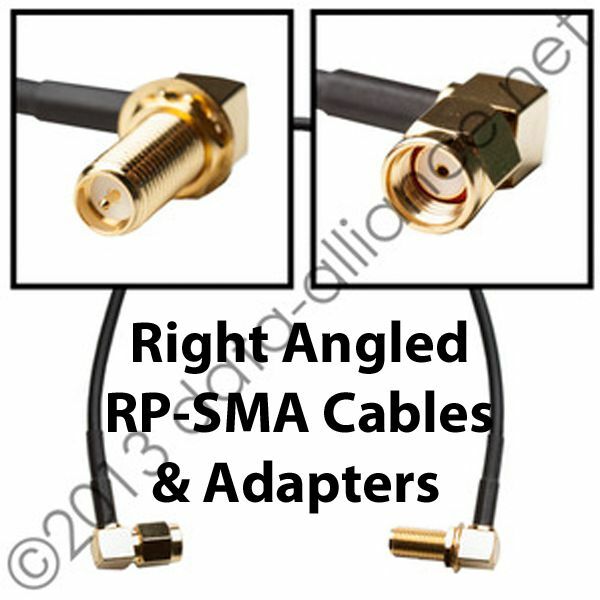 Antenna Cable: RP-SMA female Right-Angle To RP-SMA male (regular straight type): Double-shielded cable. The length refers to the length of the cable between the connectors (not including the connectors). 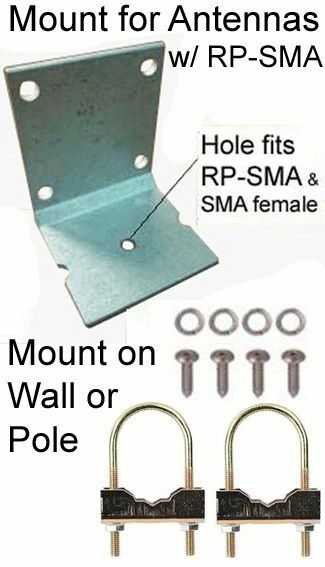 One end has an RP-SMA-female right-angle type connector with bulkhead mount (nut and washer), and the other end has an RP-SMA-male connector, regular straight type. 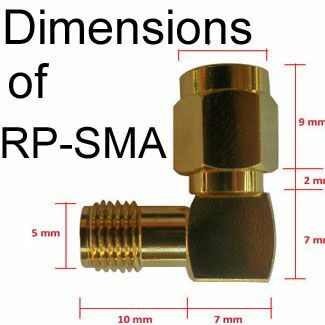 The length of our standard RP-SMA-female connector (threaded part) is 3/8 inches (9.525mm). We have a longer option: 14.5mm, which we can use for special-order cable requests. Cable is double-shielded, low-loss and very flexible. The cable-type is equivalent or better than LMR100A: Coax with black jacket has the same or better signal-loss-per-meter and flexibility as LMR100A, and less attenuation (signal loss) than RG174. 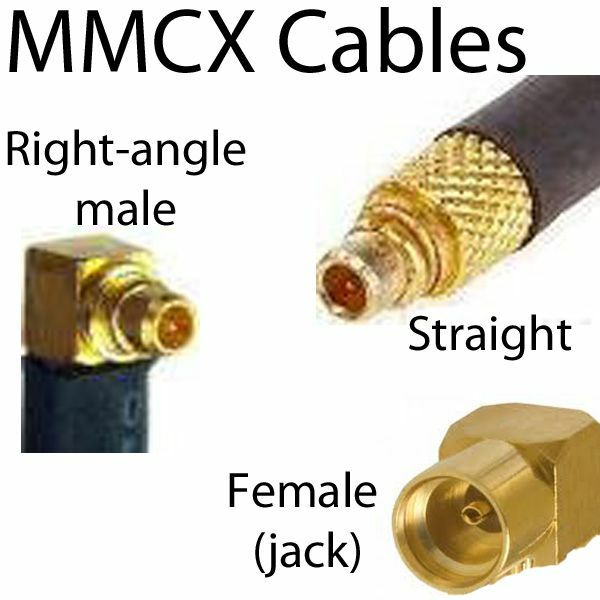 The higher quality of this antenna cable coax translates into lower loss/better performance. 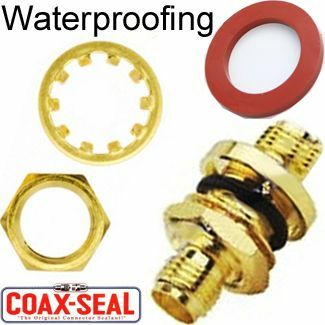 Coax is rated for outdoor use and is also suitable for indoor use. RP-SMA = Reverse Polarity SMA. 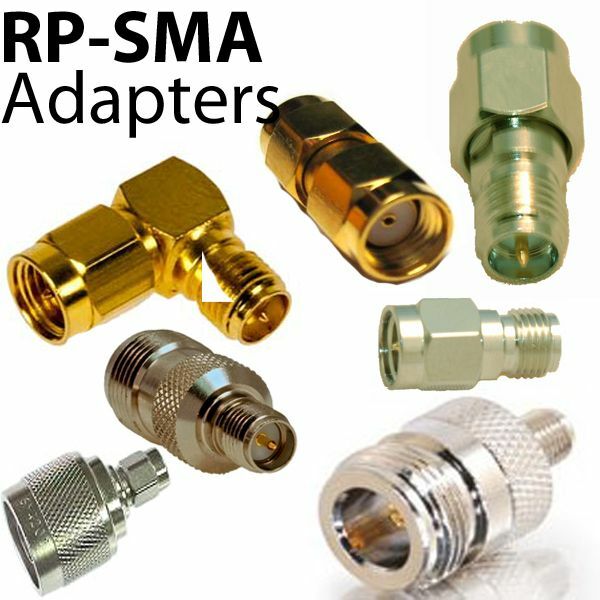 RP-SMA is a round screw-type connector, that is rated for frequencies from the lowest up to 18GHz: This antenna cable is compliant for all types of wireless antennas, including WiFi & WiMax networks: 802.11N, AC, G, A, B. 900MHz, 2.4GHz & 5GHz applications, BlueTooth, ZigBee, Cellular voice & data, as well as any other frequency between 0 and 18GHz. 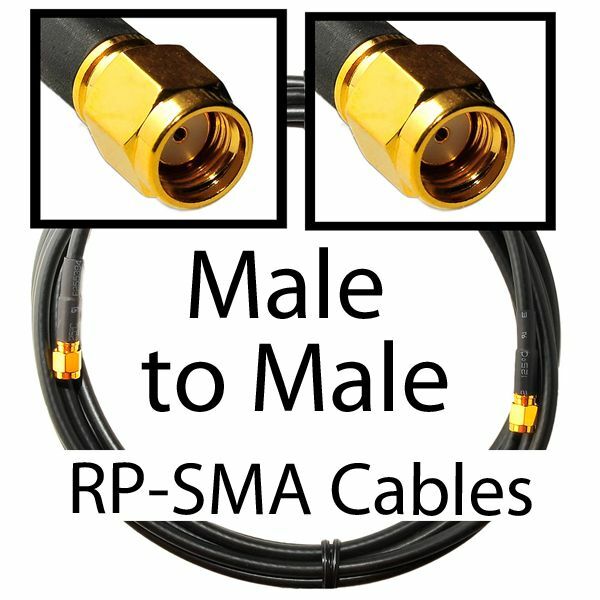 Gender of RP-SMA refers to the pins inside--not the threads: RP-SMA male has threads on inside. 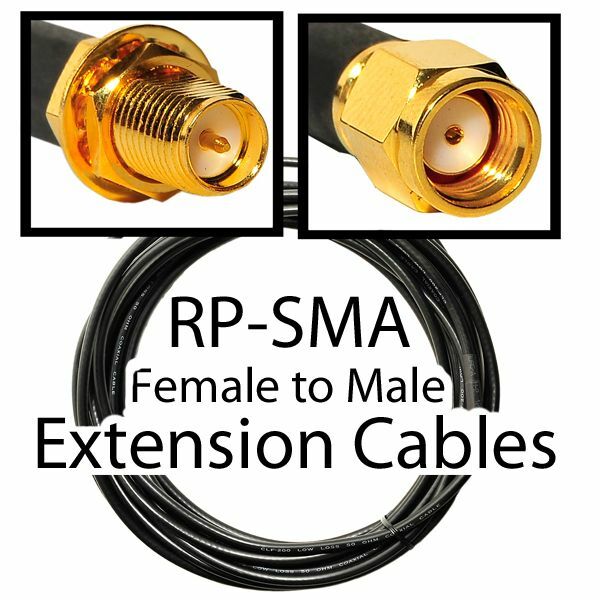 RP-SMA female connector is also called "RP-SMA jack" and RP-SMA-male is also called "RP-SMA plug."